Two friends were climbing the West Wall route up Lover’s Leap on Saturday afternoon, when the accident occurred. Daniel Frederick fell more than 60 feet, fracturing his elbow and left foot. One of the breaks was a compound fracture. It took several hours to get Frederick hoisted out of the area by helicopter. He was taken to Sutter Roseville where he underwent surgery. 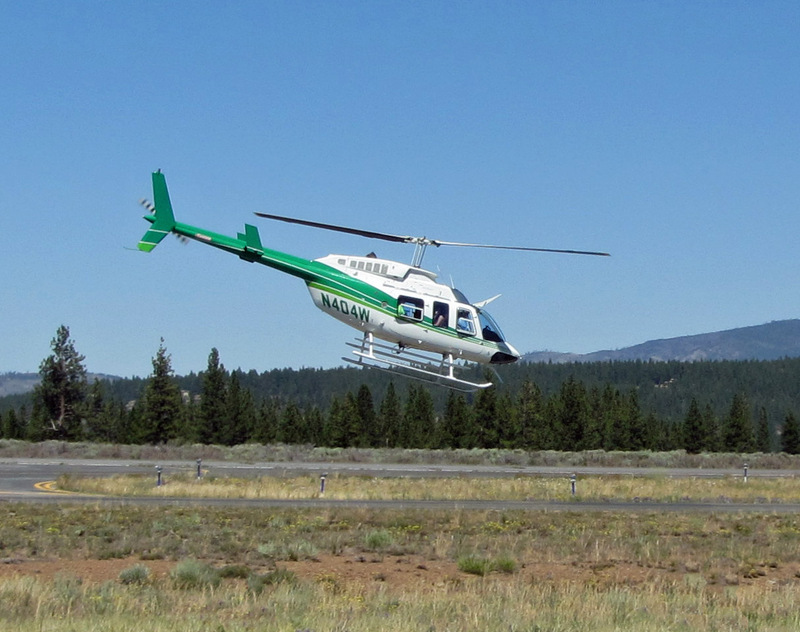 The El Dorado County Sheriff and SAR led the rescue team. Lake Valley Fire, CHP, and CalStar provided assistance. Lover’s Leap is a popular climbing area on Highway 50 in Strawberry. This is terrible. 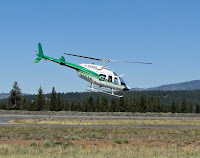 My friend and I were driving back to Tahoe from hiking Horsetail Falls and saw the CalStar helicopter hovering next to the highway and several cops drive by. Hope Frederick recovers quickly.